From MMA fighting to analogue synthwave, the Irish are nudging their way into scenes of various sorts. The fighting Irish indeed and not that they ever went anywhere. Far from being new to the musical rodeo, Aidan Casserly (Empire State Human, The Wazp) and Brian O'Malley (PolyDROID) have set out on a new adventure as Kubo. These two gents first began working together as ManSeries back in 1986. After going their seperate ways yet still collaborating on various projects over the years, together they rise again. Casserly's soulful and angelic vocals paired with O'Malley's heartfelt, melodic, and atmospheric synths and beats make for music to lose yourself in. You may not want to be found! 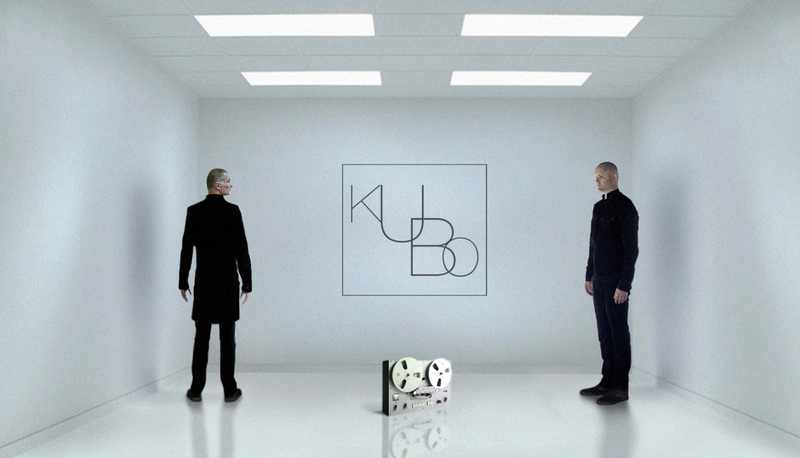 Kubo's debut single comes to us via Vocoder Tapes. It's a two track limited edition (50 copies) cassette which features "I Dream Electric" b/w "The Light That Blinds". Give it a listen and place your order at Vocoder Tapes Bandcamp before they're gone. In addition, there will be an EP released by the title of "Straight Lines". Kudos to Kubo and we wish them much success.